We are a distributor of Goaties products. 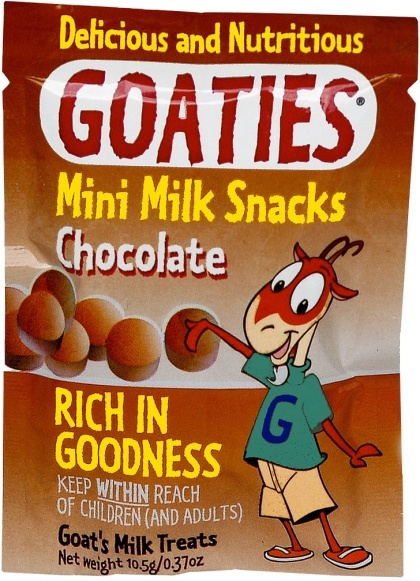 Goaties mini milkshakes are a great tasting, healthy treat for kids and grown ups. They are made from pure whole goat's milk powder. 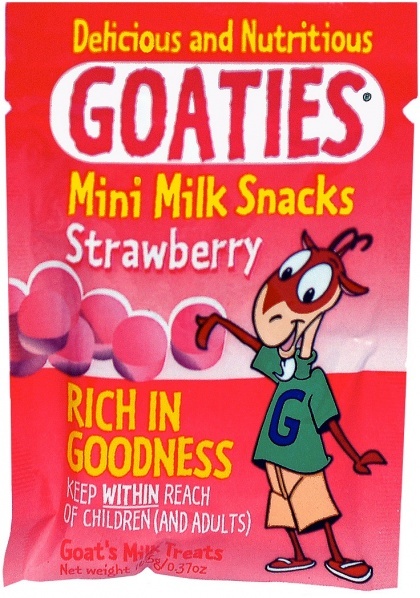 Goaties are available in yummy chocolate or strawberry milkshake flavours. Click here to buy Goaties online.